A pre-treatment estimate is a great way to manage your extensive dental care costs. It tells your which services are covered, what the plan will pay, and the difference you will be responsible for. 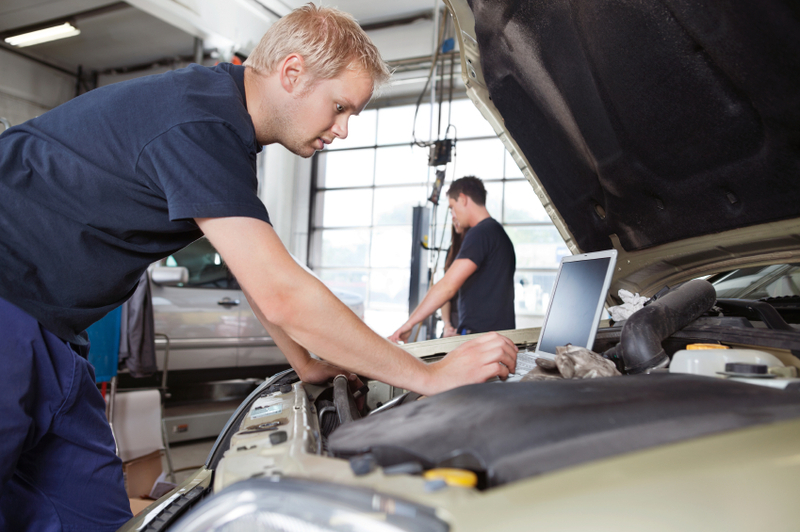 If you’ve ever had car troubles, you’re familiar with the concept of an auto repair estimate. The mechanic runs a few diagnostic tests and inspects the vehicles for performance issues and hands you a paper that lists the recommended repairs and their associated costs. Occasionally, the repairs may cost a little more (or even a little less) than anticipated because the problem was more (or less) extensive than the mechanic originally thought. Well, a dental pre-treatment estimate is similar. Sometimes called a pre-determination of benefits, a pre-treatment estimate helps you determine the cost of a recommended dental treatment. Why should I get a pre-treatment estimate? What will a pre-treatment estimate tell me? I’m a Delta Dental of Arizona member. How do I get a pre-treatment estimate? Before you schedule an extensive dental treatment (crowns, wisdom teeth extractions, dentures, periodontal surgery, etc. ), ask your dentist to complete a “pre-determination of benefits” and submit the form to Delta Dental of Arizona. This form explains the recommended treatment plan and may include copies of relevant X-rays. Delta Dental of Arizona will verify your eligibility and determine the amount(s) payable under your dental plan. If you see a participating Delta Dental dentist, a copy of the completed pre-treatment estimate will be sent to you and your dentist. If you see a non-participating dentist, the pre-treatment estimate will only be sent to you. Pre-treatment estimates are just that—estimates—and tell you the cost of the treatment plan based on your benefits details at the time the pre-determination is completed. If your benefits change before the treatment is completed, the estimate won’t be accurate. In addition, coverage details will differ depending on the network status of your treating dentist, as well as your specific plan. If you’re a Delta Dental of Arizona member, log in to the Member Connection to get specific details relating to your plan. If you have questions about your pre-treatment estimate, feel free to call our customer service team at 602-938-3131, option 1.